On your arrival at Baja’s location you will receive a friendly service, life jacket and an explanation of important security measures. You will board the Glass Bottom Boat at Medano Beach through the ladder and seat comfortably under the boats roof. 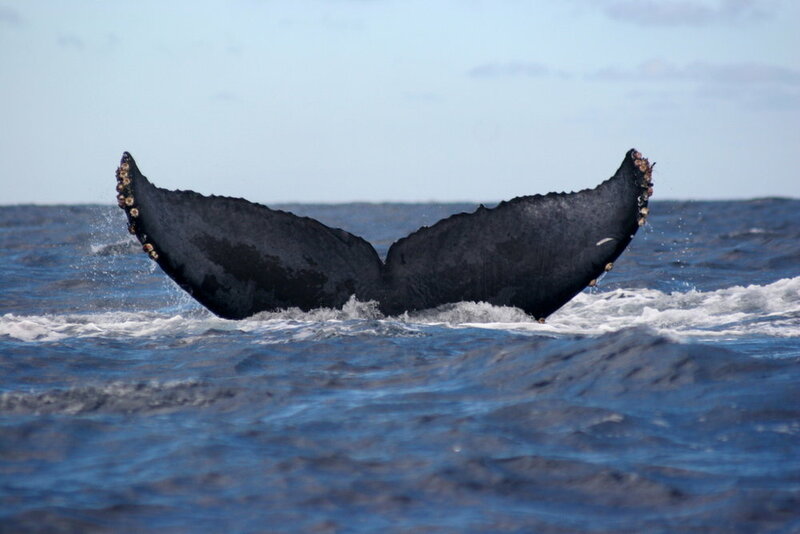 Whales travel about 3,000 miles to reach the coast of Baja California Sur, their average speed is 5 mph. It’s a wonderful experienceto observe when they perform amazing leaps out of the water, which is their way of communicating with other whales. Underwater they produce a wide range of sounds that can be identified with special equipment. Come to the whales and share their wonderful journey to the south while jumping and interact just meters away in their natural habitat. 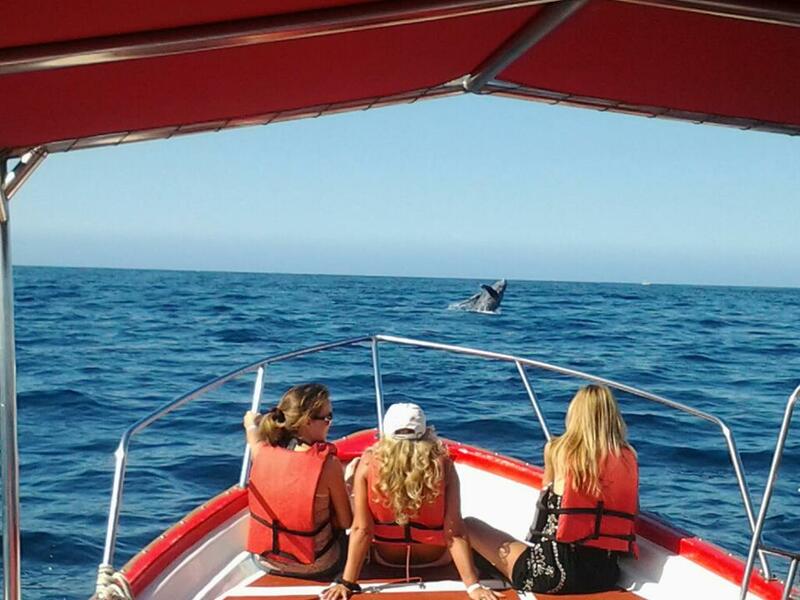 Live this adventure in the company of your family and friends and be amused by the attractions of Cabo San Lucas bay such as The Arch, Land’s End, The Pirate’s Cove, Sea Lion Colony, Lover’s beach (ask for drop off), Pelican’s Beach, El Medano Beach, the beautiful resorts and the imposing cruise ships visiting us that day!